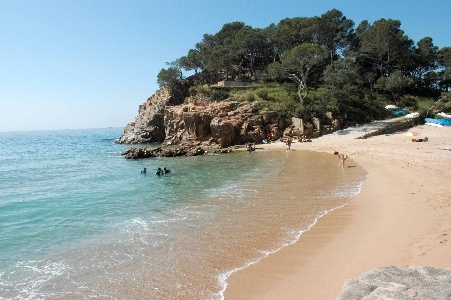 There are heaps of reasons to book a villa on the Costa Brava, but one of the biggest reasons is to be close to the ‘rough coast’, with its wild scenery, rugged landscape and, of course, those famous, secluded coves. 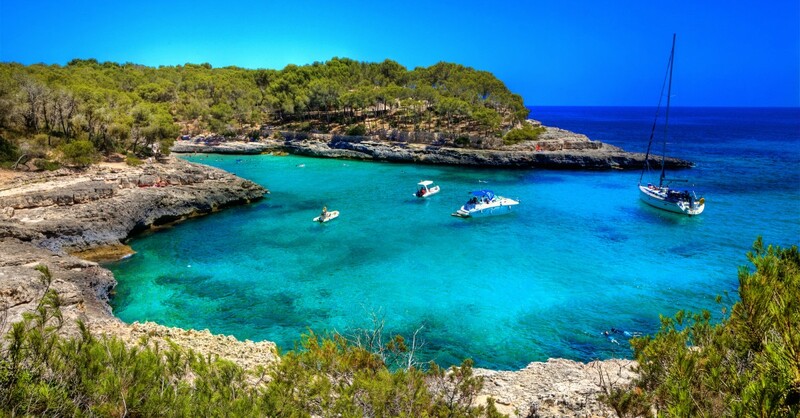 While we don’t want to give away the locations of all of the great coves of the Costa Brava (that’s for you to figure out during your holiday in Spain! ), here are just a few that you may want to check out for some peace and beauty. Also known as Platja del Pi, this secluded little cove is located just a short distance away from Portbou Beach. As Portbou Beach is one of the most popular beaches on the Costa Brava, many people naturally flock here, leaving Cala Pi relatively quiet and peaceful. Getting there isn’t easy — you’ll need to take the Cami de Ronda path from the main beach — but this helps keep the crowds to a minimum. Access to Cala Maset is simple (ideal for those who can’t manage the rugged Cami de Ronda path) yet Cala Maset is still a very quiet and serene spot. Why? Because the location of the beach means that it’s largely shaded throughout the day, so it’s not a favourite of the sun worshippers. However, for those who don’t mind a bit of shade, Cala Maset is fantastic and has plenty of large rocks to climb and jump from into the sea (at your own risk!). This is yet another beautiful little cove that’s quite easy to get to, so why is it so quiet and secluded? Because the beach at Cala Vallpresona is largely made up of large pebbles and stones, so sunbathers can find it a little uncomfortable. However, for those who don’t mind a few rocks here and there, this is a really great place close to Tossa del Mar for those who have a Spain holiday rental in the town.